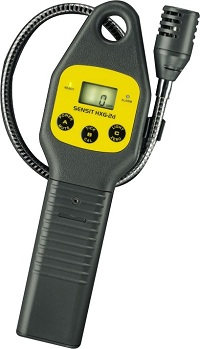 The SENSIT® HXG-2d gas detector pinpoints leaks quickly with its true digital display and electronic tick control. This multi-gas detector is ideal for natural, butane and propane gas leaks. The SENSIT® HXG-2d is safe, durable and reliable.